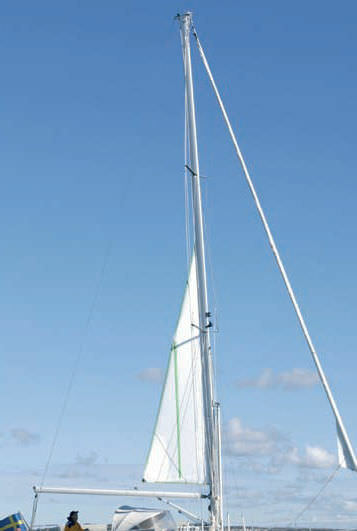 You hoist the sail just once a season, so a small crew can manage a much larger boat. Easy A Seldén furling mast makes it easy to unroll and set your mainsail. Rolling it in is just as quick and easy. 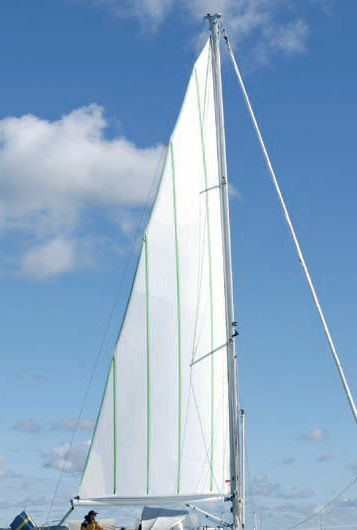 As your sail is neatly stowed out of the way the instant it is rolled in, you have a clear view when manoeuvring under power. 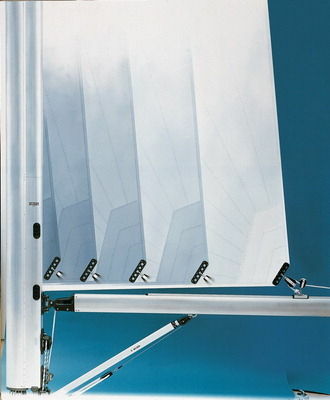 Safe You can set your sail to suit the weather conditions, from the safety of the cockpit. 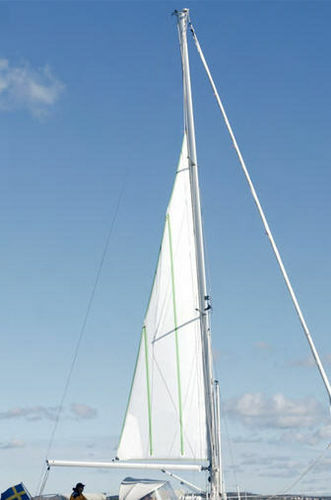 Efficient By furling the sail vertically into the mast, you dont have to furl very much to get a substantial decrease of the sail area.